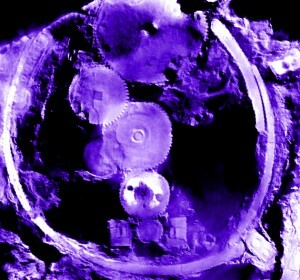 The funding of research and the support of science have been central to the activities of the J. F. Costopoulos Foundation, since there can be no civilisation without these two elements. Several scholars have been able to continue or complete their research thanks to the Foundation’s aid. Space and the character of this publication does not permit a detailed reference to all of those individuals, whose names are listed in the Appendix. 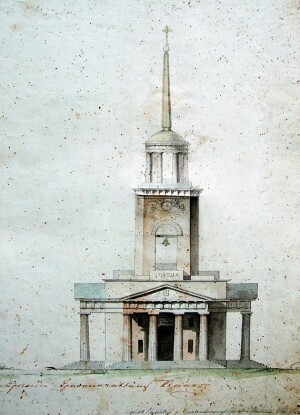 One example which reflects the Foundation’s approach in the cases of individual scholars is that of the late Eleni Koukkou, Professor at the University of Athens, who devoted her research to the life and work of Ioannis Kapodistrias. Unfortunately, due to her death, the research remains incomplete and therefore has not yet been published. It is our aim to focus mostly on collective research projects, preferably through established educational institutions. One example is the scientific team from the University of Athens which studied the Antikythera Mechanism in collaboration with international experts; the team, which is not the only one studying the Mechanism, was able to upgrade its technical equipment and present its latest findings in conferences and exhibitions in Greece and abroad. Similarly—and exceptionally, since this is not directly relevant to our aims—we sponsored the purchase of equipment by the Biomedical Research Foundation of the Athens Academy. We have frequently supported research via the National Hellenic Research Foundation and specifically the Institute for Neohellenic Research. Recent examples include the Seminars at Hermoupolis of 2006, the digitisation of the Ergography of Modern Greek Historiography and the Bibliography of the History of Historiography (15th-20th c.), two research missions to southern Russia for the study of the Greek contribution to the development of the port towns in the Azov Region (19th & early 20th c.) and the reprint of Greek Painters after the Fall of Constantinople (1450-1830) by the Byzantinologist and Member of the Athens Academy Manolis Chatzidakis. Constantinople, undertaken by the Research Committee of the Aristotle University of Thessaloniki. The wealth of the archive and the importance of the project becomes evident when we consider that during the systematic phase of 1998-2004 the experts digitised approximately one million pages. Another example is the digitisation of the student registers of the Hill School since the 19th century. Science is also promoted through congresses, a field in which the Foundation has been consistently active in its thirty-year history. 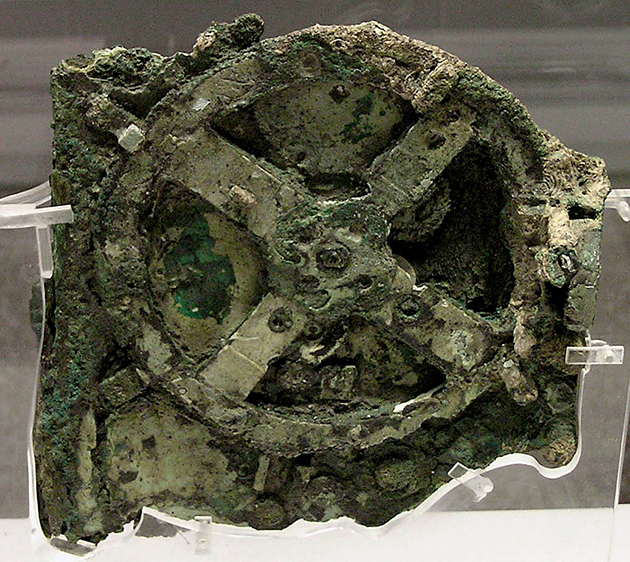 One indicative example is the congress on The Fourth Crusade and its Consequences under the auspices of the Athens Academy in 2004, upon the 800th anniversary from the Fall of Constantinople to the Crusaders in 1204. 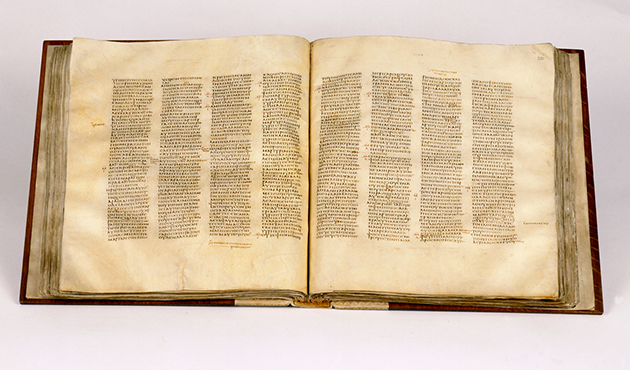 The broader field of research includes also scientific journals specialising in specific areas, such as the magazines Mnemon of the Society for the Study of New Hellenism; Historein. 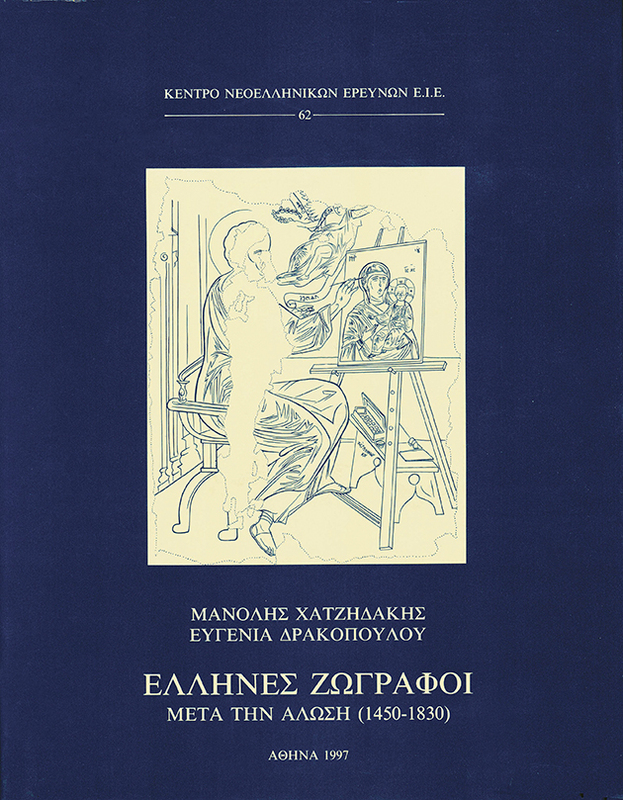 A review of the Past and Other Stories of the Cultural and Intellectual History Society; Diotima, by the Hellenic Society for Philosophical Studies; Peloponnesiaka, by the Society for Peloponnesian Studies; Eranistès, by the Association D’ Études des Lumières En Grèce; or The Numismatic Chronicles of the Hellenic Numismatic Society. The editorial committees of all these periodicals include researchers from all age groups who represent the scientific trends of their time. As a counterbalance to the support towards scientific periodicals, the Foundation promotes also longer-term publishing projects which involve the collaboration of specialists in various disciplines from around the world. 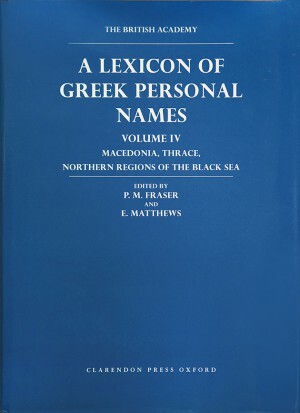 One example is the British Academy project for the Lexicon of Greek Personal Names, headed by Professors P.M. Fraser and Ε. Matthews. The project aims to collect and publish with documentation all known ancient Greek personal names down to the sixth century A.D. as found in inscriptions, manuscripts, coins and other artefacts of all kinds. Another area of research concerns modern methods which arise from the need to develop fresh approaches or revise the existing ones. One such undertaking which our Foundation supports is the forthcoming book by the Theatre Company Attis which describes, among other things, Theodoros Terzopoulos’s Biodynamic Method—the product of many years of research in the field of theatrical expression with particular emphasis on ancient tragedy. 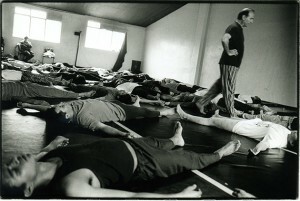 The Foundation’s aid was used for organising the archive material, digitising part of it, developing some 3,000 exercises and helping the method to evolve. research as such in a creative way. 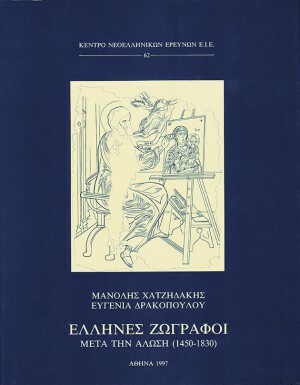 National Hellenic Research Foundation, Institute of Modern Greek Studies, front cover of the reprinted book by Byzantinologist and Member of the Athens Academy Manolis Chatzidakis Greek Painters after the Fall of Constantinople (1450-1830). 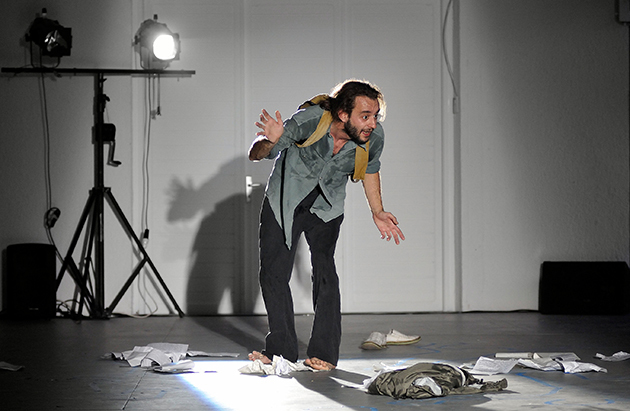 Attis Theatre Company, Biodynamic Method by Theodoros Terzopoulos. National Hellenic Research Foundation, 18th International Conference on the History of Cartography. European Cultural Centre of Delphi, Meetings for Young Artists. 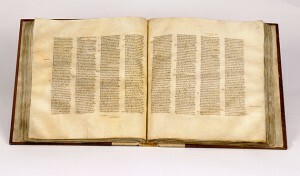 British Library, manuscript of the Codex Sinaiticus. Tomography of the Antikythera Mechanism, with gears calculating the position of the Sun and the Moon and predicting eclipses; taken with an X-Tek Systems CT scanner. State Archives from the Rostov region, Church of Saints Constantine and Helen in Tangarog, Sea of Azov, Russia. 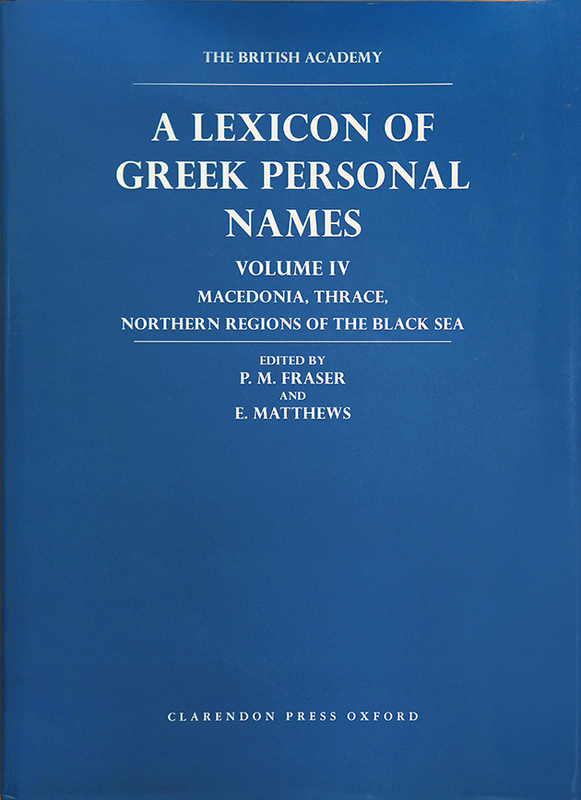 British Academy, front cover of the publication Lexicon of Greek Personal Names.